At Car System Installation we keep up with current auto trends and offer them to you for the most affordable price in Toronto and throughout the GTA. One of the latest trends in the car remote starter industry is the RF-P2W901R-SS from Compustar PRO. Compustar has refreshed the look of their car remote starter with this revolutionary new product. Not only does this car remote starter look great, it also has tons of features. This specific car remote starter has up to one mile of range, a rechargeable lithium ion battery with wall charger which can come in very handy. Furthermore, it has separate lock and unlock buttons as well as a detailed LCD text display. Also standard are trunk release, time and alarm clock, ignition controlled door locks and many more features that will come with this handy car remote starter. Canadian winters can be rough and the summers can be hot so avoid the extremes with a new car remote starter. You will never have to experience the freezing cold or the extreme heat again. Simply start your car from a distance of up to one mile and turn on heat or air conditioning at the same time. This ultimate convenience is perfect for our diverse climate in Canada. Car remote starter installation is not an easy task, but an experienced company as Car System Installation can do this quickly and professionally, often while you wait. 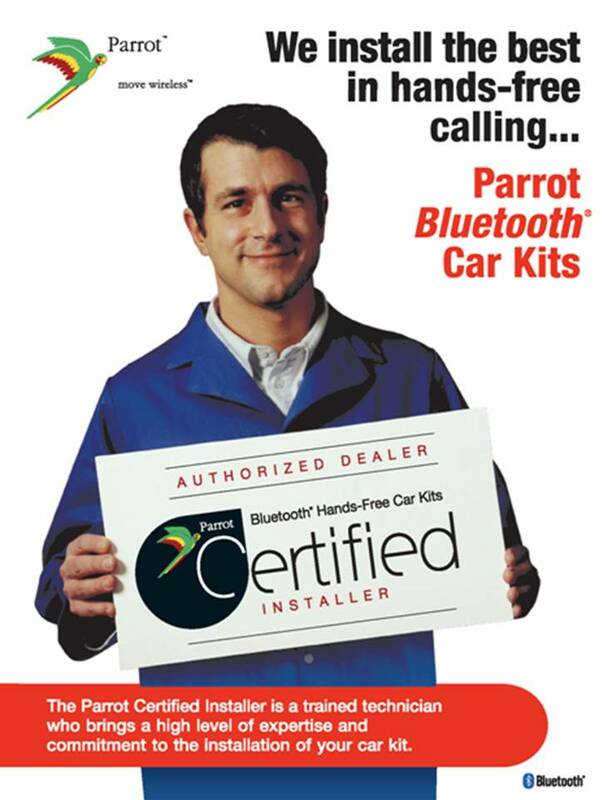 Car System Installation has been an industry leader since 1999. Our goal is to provide our clients with reliable, professional and affordable service. We will customize all installations to meet your specific needs and budget. If you have any questions about the car remote starter installation or about any other type of service we offer, please do not hesitate to contact us. We have a knowledgeable and helpful team to advise you on your purchase or installation.